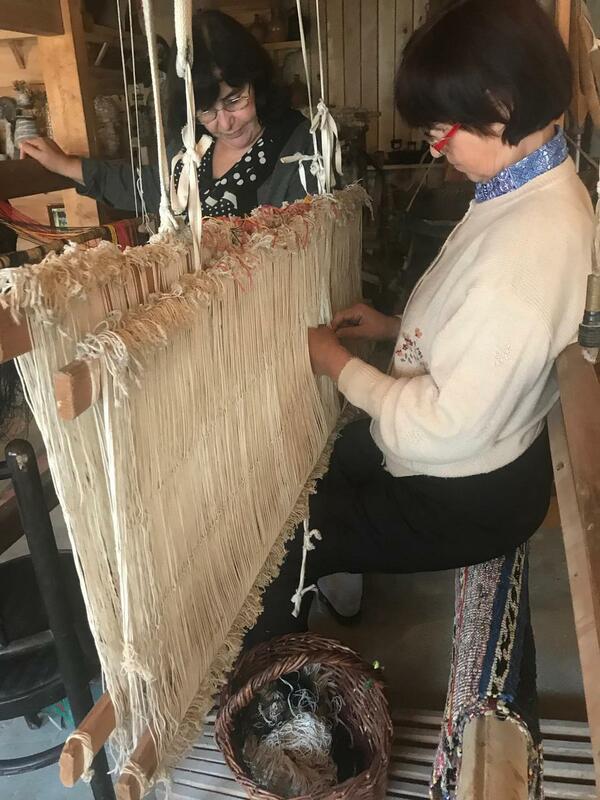 Project’s aim is to improve Calarasi women entrepreneurial skills in handicraft production and marketing and by these means to preserve cultural heritage of Moldova, promote employment and regional development. Activities include: study trip/ meetings in Estonia, trainings on handicraft skills for unemployed women, product development and marketing, purchase of equipment needed for production, development of workshop services– to serve tourists. 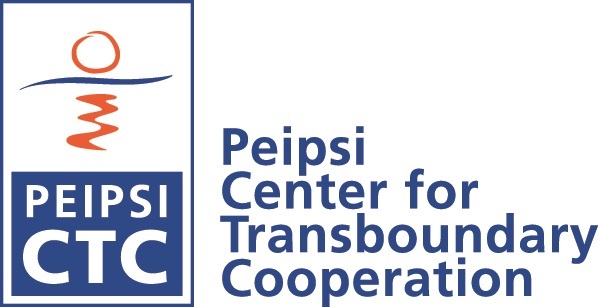 sustainable partnerships for the sustainable development.